This Wildly Awesome Science Can Inspire You To Redesign Your Space & Transform Your Entire Life! Your space on the outside of you mirrors the inside of you. And vice versa. It doesn’t mean that if you have a messy house your life will unravel, but it points to the fact that with a little housecleaning (literally) you can improve your days dramatically. Beyond housecleaning… if you super-amp-up your space with energy, you do the same for your life. 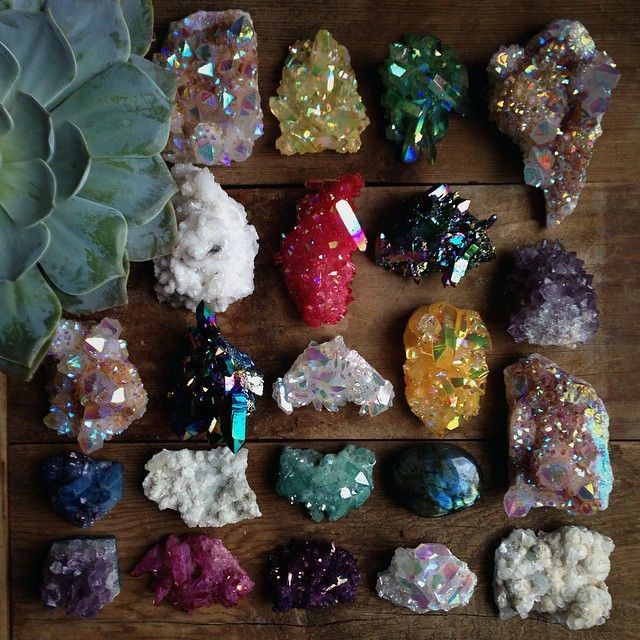 I’m a lover of the highest vibrations, glitter, sparkle, electricity and rainbows. Without lots of positivity, I can get dull and tarnished pretty fast. It’s become my personal responsibility to learn to replenish the confetti and stardust, because I realized that we all need to recharge our inspiration. Here are some radical reasons to create an environment full of super-high vibrations and beauty according to Dr. Bruce Lipton. Your environment is constantly helping to shape your cells. He takes it to the next level by explaining that knowing this (ie: reading this) doesn’t matter… You can know a million things. You actually need to apply this theory to your space and life to be transformed. The one daily technique to stay more fully present, and therefore, not at the effect of anything subconscious that can fly out and take over : add excitement everywhere. Get the best music flowing. Shelves, stacks, bookcases, crates: all can help you showcase what you love. Seeing it all shine every day makes for really present and powerful inspiration that reshapes your life every day. You’ll show up so much more readily every day. And if what Dr. Bruce Lipton is saying is true (and it’s been studied, and it’s pretty astonishing) that means your entire biology – every single cell- can benefit from the redesign of your space! 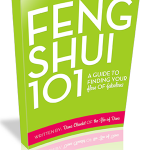 Next post: Feng Shui To Make Impossible Dreams Come True!